Black Pepper - Study Confirms the Anti-Obesity Effects of Selected Extracts, But Are They Also Potent Fat Burners? Black pepper in its original form is not exactly a useful fat burner. Only after it is processed and the active ingredients are concentrated in an extract, it may act as an anti-obesity agent. The question is: Does it also qualify as a fat burner? If you are a supplement junkie you will probably have more than one dietary supplement that contains piperine, one of the alkaloids from black pepper extract. In that, black pepper extract is usually added to the formula to boost the bioavailability of whatever else is in the product (e.g. CoQ10, beta carotene, etc. | Badmaev. 1999 & 2000). As an active, let alone main ingredient of fat burners, though, black pepper extract is rarely used, these days. Rightly so? Well, if we take a look at the latest rodent data from the Sri Venkateswara University, the answer to this question would be "no!" In said study, Parim et al. explored the possible protective effects of P. nigrum extracts on high-fat diet-induced obesity in rats, the standard model of diet-induced obesity in man. To this ends, high-fat diet-induced obese rats were treated orally with 200 mg/kg bw of different extracts (hexane, ethylacetate, ethanol, and aqueous extracts) of PnL for 42 d. The effects of PnL extracts on body composition, insulin resistance, biochemical parameters, leptin, adiponectin, lipid profile, liver marker enzymes, and antioxidants were studied. In the acute oral toxicity studies which were performed in overnight fasted rats as per OECD (Organization for Economic Co-operation and Development) guidelines, the rats did not show any abnormal behavior or mortality up to 2000 mg/kg bw of each extract. Hence its 1/10th of the concentration (200 mg/kg bw) was used as the therapeutic dose in the study. Figure 1: Overview of the effects on body composition (Parim. 2015). 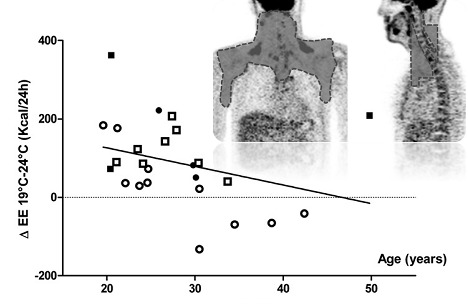 The graphical overview of the results in Figure 1 shows that the consumption of HFD for 14 weeks produced a substantial change in the body composition of experimental rats. More specifically, the body weight, lean mass, total fat, fat-free mass, and fat percentage of HFD-fed control rats were 472.8 ± 9.3 g, 374.1 ± 6 g, 98.7 ± 4.34 g, 165.9 ± 2.42 g and 21%, respectively. Overview of the physiological effects of black pepper (Srinivasan. 2007): Like other spices, black pepper enhances salivary and gastric secretions - in particular the secretion of lipases, the enzymes that are responsible for the digestion of fatty acids. Piperine, in particular, has a host of studies to support its anti-oxidant effects; some studies suggest that it may even protect against (colon) cancer. Its effects on blood lipids are mixed, in the obese it appears to be as if there were benefits, though. By direct effects on liver enzymes, black pepper extracts inhibit the metabolism of various dietary nutrients, medications and several hormones, of which the latter may be related to the anti-fertility effects of very high doses of isolated piperine in rodent studies. This is significantly ore than in the normal diet fed rats as shown in Figure 1. 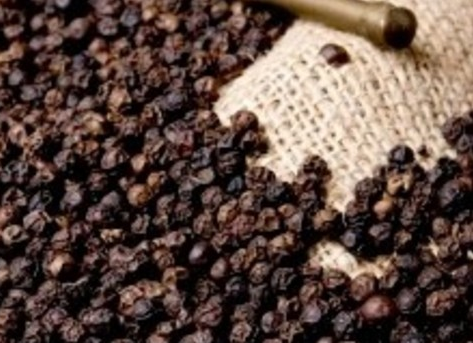 Of the four black pepper extracts, only the ethylacetate and aqueous extracts of PnL (200 mg/kg bw) led to a significant reduction in weight and, more importantly, fat gain (p < 0.05). Compared to the HFD-only group, the rats that were treated with any of the weight loss promoters, i.e. the fat blocker orlistat or one of the black pepper extracts, also had lower lean body masses - that's not bad, though, because the total lean mass was still not lower than in the rodents on the normal diet. Figure 2: Effect of Piper nigrum Linn. on plasma glucose, insulin and insulin resistance in normal and experimental obese rats, data expressed relative to the values in the control group on normal chow (Parim. 2015). A comparison of the effects on the three measured parameters of glucose metabolism, i.e. 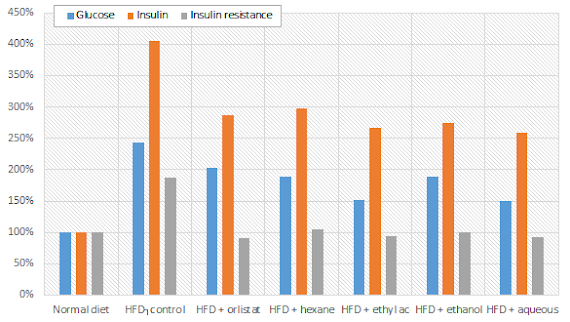 glucose, insulin and insulin resistance, looks less promising, though. Despite the fact that the black pepper extracts ameliorated the effects of glucose, insulin and insulin resistance, the levels of all three parameters were still sign. elevated. Just like high fat diet induced deteriorations of the rodents' lipid profile, leptin, thiobarbituric acid reactive substance (TBARS), and the activities of lipase and liver marker enzymes, and the decrease in adiponectin and antioxidant enzymes (not shown in Figure 2), the deteriorations of the glucose metabolism were yet at least ameliorated. There's no doubt, however, that simply popping the right black pepper pills is not going to negate all the negative side effects of a crappy diet. There's one problem, though: Despite the fact that the study at hand clearly suggests that black pepper extracts, or, more specifically, the ethylacetate and aqueous extracts are better anti-obesity agents than the fat blocker Orlistat, the study at hand tells us nothing about the usefulness of any of the agents as a weight loss aid. Unlike anti-obesity agents, weight loss aids are added on top of an energy restricted diet. Only if the addition of the respective agent promotes additional weight loss, it can be considered a useful ingredient for a "fat burner" - obviously, the study at hand can neither prove nor falsify this. 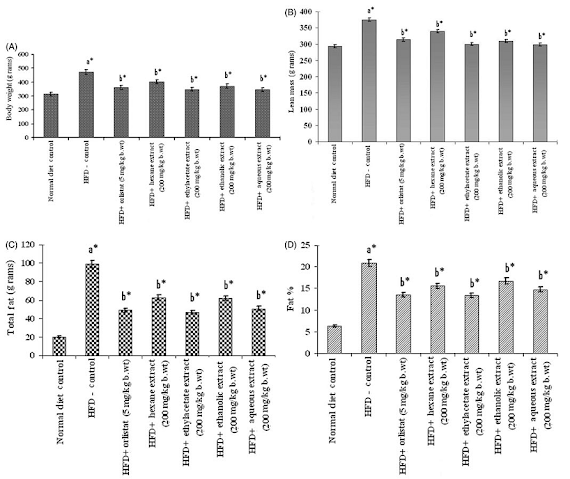 Previous studies showing that black pepper extracts can activate the TRPV1 receptor and thus exert direct metabolic effects in obese and non-obese individuals show that it may stimulate thermogenesis (Kawada. 1988), but won't burn slabs of fat w/out dieting | Comment on Facebook! Badmaev, Vladimir, Muhammed Majeed, and Edward P. Norkus. "Piperine, an alkaloid derived from black pepper increases serum response of beta-carotene during 14-days of oral beta-carotene supplementation." Nutrition Research 19.3 (1999): 381-388. Badmaev, Vladimir, Muhammed Majeed, and Lakshmi Prakash. "Piperine derived from black pepper increases the plasma levels of coenzyme Q10 following oral supplementation." The journal of nutritional biochemistry 11.2 (2000): 109-113. Kawada, Teruo, et al. "Some pungent principles of spices cause the adrenal medulla to secrete catecholamine in anesthetized rats." Experimental Biology and Medicine 188.2 (1988): 229-233. Parim, BrahmaNaidu, et al. 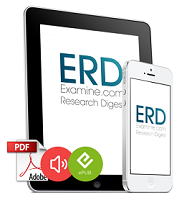 "Effects of Piper nigrum extracts: Restorative perspectives of high-fat diet-induced changes on lipid profile, body composition, and hormones in Sprague–Dawley rats." Pharmaceutical biology ahead-of-print (2015): 1-11. Srinivasan, K. "Black pepper and its pungent principle-piperine: a review of diverse physiological effects." Critical reviews in food science and nutrition 47.8 (2007): 735-748.